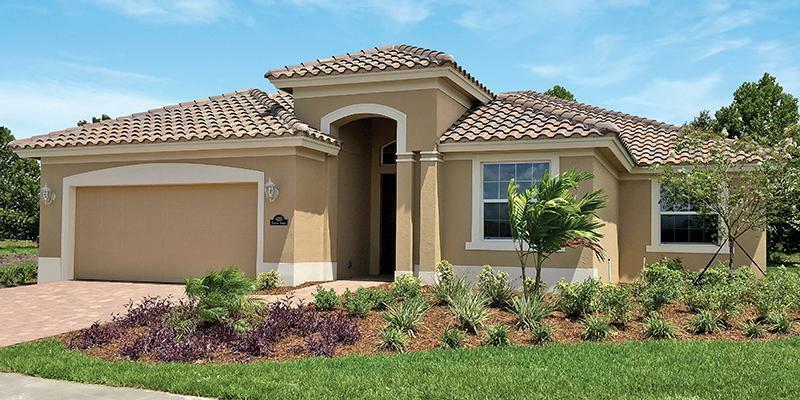 Summer Lake North is a private gated community located on 510 just minutes from the shopping, dining and entertainment of North Vero and Sebastion as well as the Indian River and the beaches. Take a short drive north to Sebastian, or stay local and explore Vero Beach to check out some of its conservation parks, downtown dining, and farmer's markets. This community features some of our most popular models of single family homes as well as a number of villas. For information on the villas, visit the Villas at Summer Lake North community page.